For all of you waiting to join the Doctorpreneurs Network once it’s up and running – here’s a great way to start getting connected right now – the new Doctorpreneurs LinkedIn Group! Plenty of interesting posts and links to forthcoming events have gone up already so do join here. Doctorpreneurs is a networking group for medics and other professionals interested in tackling important problems in healthcare through innovation and entrepreneurship. Professional advisors – legal, IP, accounting etc. 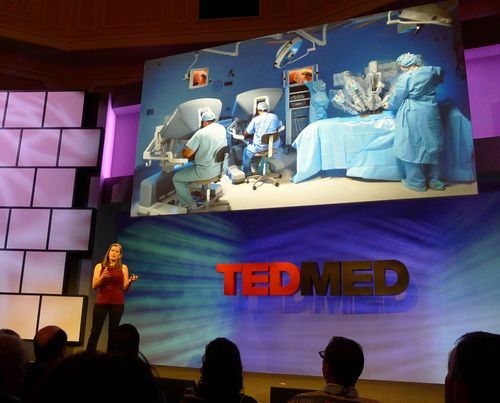 TEDMED on April 10th-13th promises to be an incredible experience, with groundbreaking ideas and inspiration galore! 1000 Healthcare pioneers and leaders from across the globe will gather in Washington DC to listen to 50 inspirational speakers and discuss, explore and celebrate the future of health and medicine. Tickets are $4,950 but there are a limited number of full- and half-scholarships still available for innovators and leaders at the front line of health, startups, non-profits and medical students. With 33 speakers from across the globe, topics covered will include mobile health, lean healthcare and patient self-management. It will also be a fantastic opportunity to network with Startups, MedTech and Pharma, Regulators, Payors and Providers. 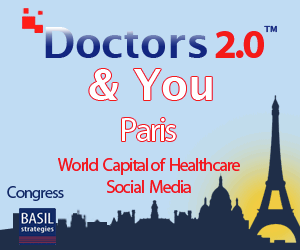 For a 20% discount use the promotional code doctorpreneurs when registering here. This is a great opportunity to attend two fantastic conferences covering Health 2.0 and the convergence of medicine and emerging technologies, with a $500 total reduction from the combined ticket prices. innovations for use in healthcare provision. Blockchain – the future of healthcare?